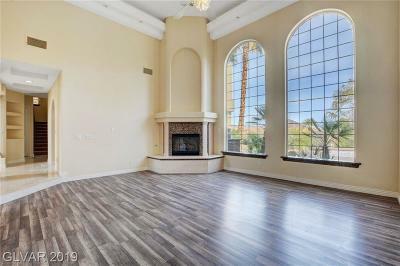 *When Searching The Lake Las Vegas Real Estate links above you can sort by price by clicking on the ascending drop down tab. 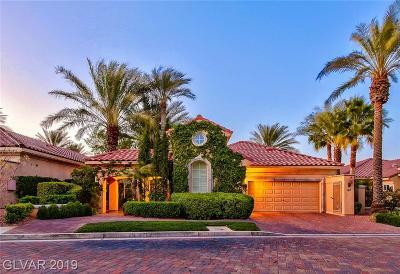 Lake Las Vegas Resort offers 19 distinct neighborhoods including custom home sites, courtyard villas, waterfront and golf villas, resort condominiums, luxury executive homes and courtyard town homes. The architectural designs throughout Lake Las Vegas Resort are based on a Mediterranean theme, featuring classical proportions and traditional detailing that create the distinctive enclaves surrounding a privately owned 320-acre lake with 10 miles of shoreline. 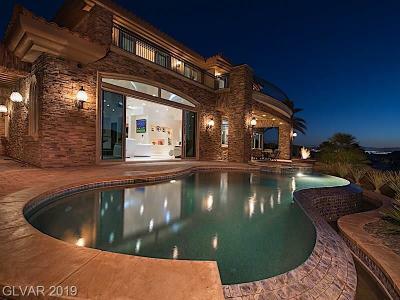 Developed with an emphasis on privacy and serenity, the homes at Lake Las Vegas Resort feature panoramic views of the lake, the resort's world-class golf courses and surrounding desert mountains, as well as the twinkling lights of the Las Vegas Strip. A bit of Lake Las Vegas History: Long before the waters were redirected to form the lake, the site served as an important oasis for Native Americans, travelers on the Spanish Trail, and early Nevada settlers. 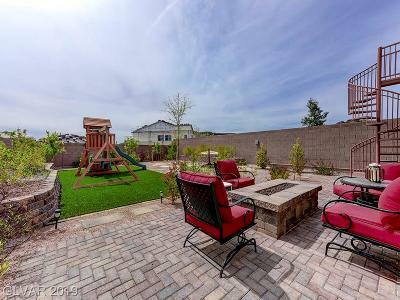 These days, visitors and residents of all ages enjoy the tranquility of the nation’s largest man-made lake and its surrounding 3,400 acres, which offer unique lifestyle in Henderson NV. Henderson NV was voted the # 2 safest city in the U.S. by Forbes Magazine in December 2011. The Lake Las Vegas Resort Masterplan is truly one of Henderson's luxury resort style neighborhoods. 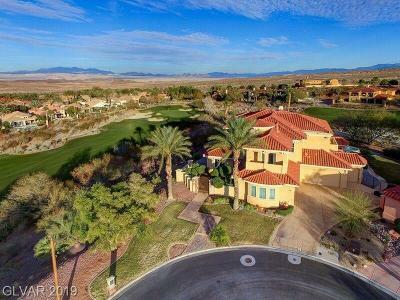 As Henderson residents, we welcome the opportunity to show you the differnt real estate opportunities at Lake Las Vegas. 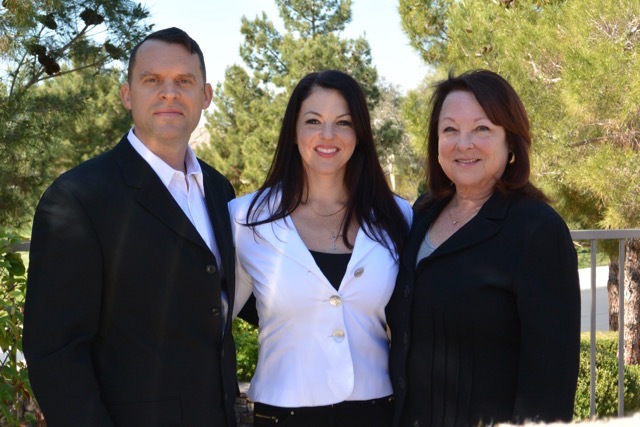 Lake Las Vegas Real Estate has certainly seen a rebound from the real estate downturn. 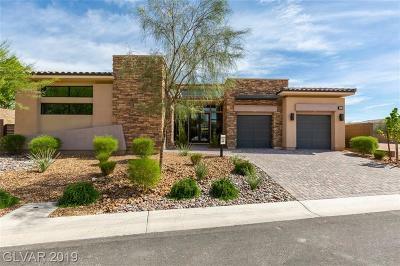 With new construction homes popping up, and development taking shape, Lake Las Vegas is once again fast becoming one of the nicest places to live in Henderson. The topographical beauty of the scenery and community is unparalleled. Walking and driving around Lake Las Vegas is truly a treat for those who enjoy nature and being outdoors. New home communities such as Lago Vista and the Peaks offer a modern flair to the home styles of Lake Las Vegas. 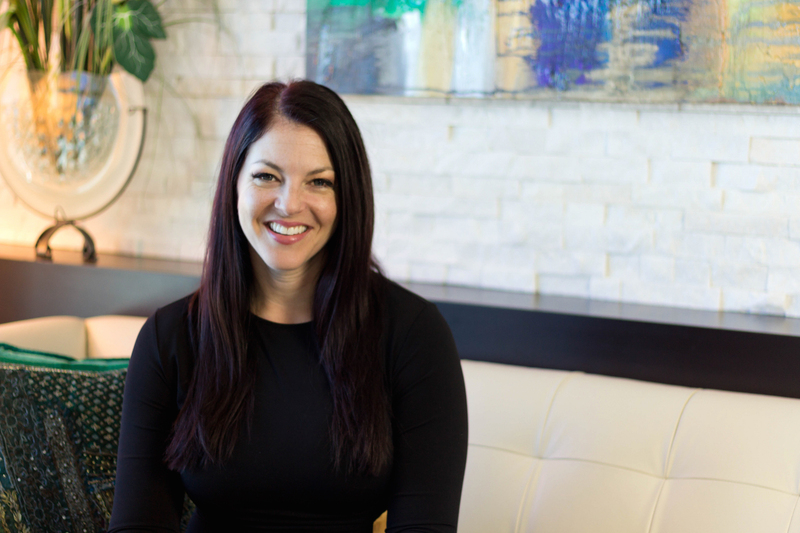 A brand new elementary school is opening 2016-2017 school year, and there is a fitness center as well as a restaurant under construction for residents of Lake Las Vegas to enjoy. There is a LOT happening out here, and it truly is a beautiful and peaceful place to reside.